A Podcast is a radio show that is recorded and made available on the internet for download. It can be a recording of an existing radio show or a recording made specifically for download. Podcasts has seen a re-emergence as of late. There was a time when it seems every person on the Internet was producing a podcast with bad recording equipment and even worse production quality. Since then things have improved with quality and production value. Quantity has reduced but quality has increased overall. If you have never listened to podcasts and need help starting you have a few options. The first is to listen on the podcast’s website directly. This method is referred to as streaming. You directly stream the podcast episode from your browser. If you prefer listening on the go you can use one of the many podcast apps on your Android or iOS phone. For a good overview on how to listen to podcasts on your phone refer to this podcatcher guide for Android and iOS by digitaltrends. Below is a list of interesting podcast dealing with Dyslexia. Updated on 04/07/2017. We completely revised the list updating links and other information. These podcasts still release episodes on a regular basis. Good to keep them around in your favorite podcast app. Intelligent, funny, creative and great easy listening. Look closely at the name of this podcast it gives you a clue on what is about to follow. Intelligent, funny, creative and great easy listening. 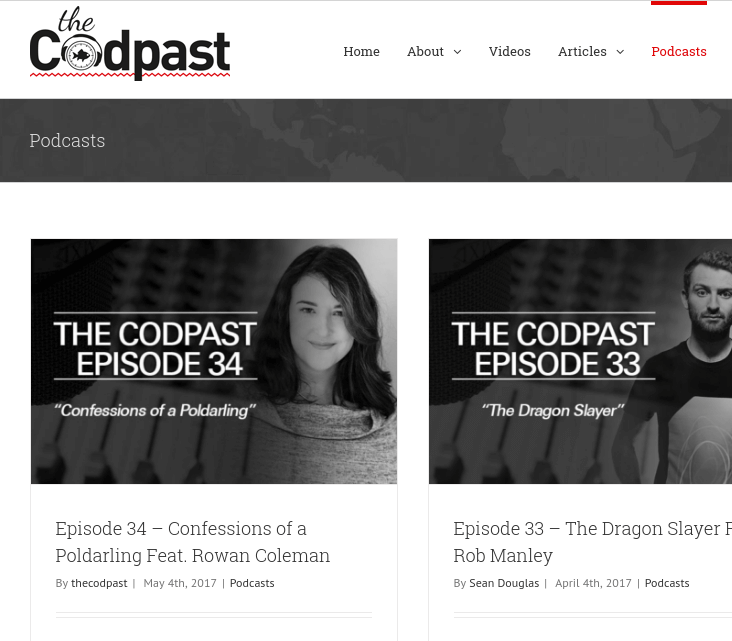 Starting as a podcast, codpast has since evolved into a website with useful information on Dyslexia. But the podcast is still going strong and is as good as ever. It is difficult to highlight a single episode. Our recommendation start at the first episode and binge listen all of them. The recent episode “Dyslexic Before It Was Cool! with Dean Bragonier” is a good example of how the skill of dyslexia should be harnessed and not supressed. These podcasts have not released any new episodes in a while, but the older episodes are still relevant and interesting. 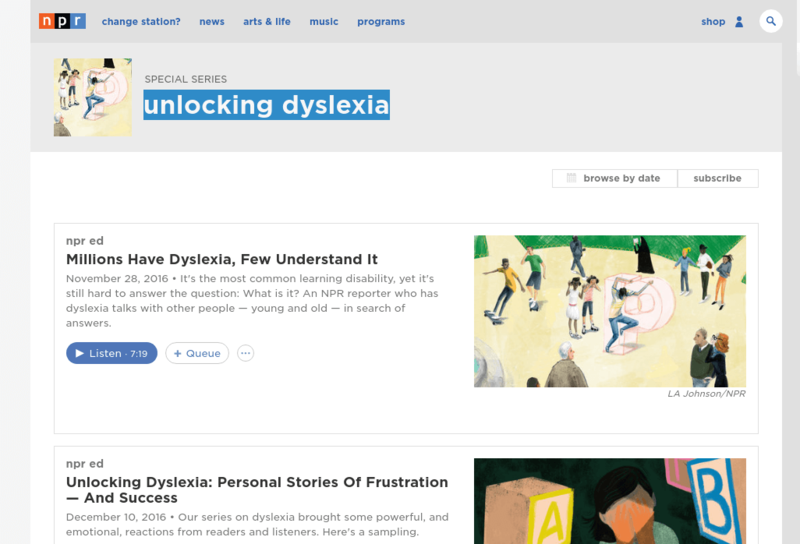 Special series on Dyslexia by NPR. A wonderful series on dyslexia in true NPR style with different hosts for each episode. We hope this can become a regular show in the future but for now listen to Raising A Child With Dyslexia: 3 Things Parents Can Do with Gabrielle Emanuel. Public lectures and talks on dyslexia by various experts. 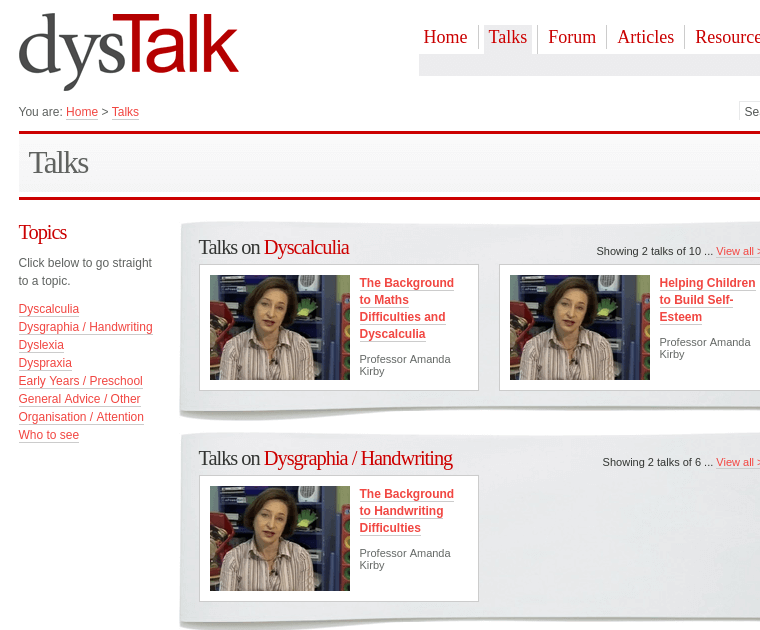 Mix and match of public lectures and talks on dyslexia then regular structured episodes. Much more academic and serious in nature. Some of the episodes may be video only. 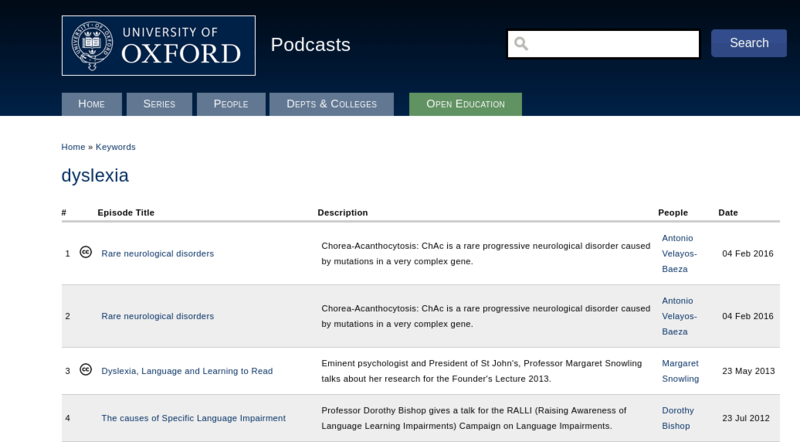 Do not miss the podcast where Dr Silvia Paracchini talks about the influence of genetics in dyslexia. Be sure not to miss The Story of a Dyslexic Parent. In addition to the talks also investigate the other resources on the site. Above is mostly what the Familyzone Learning team listens to. We are always looking for a good South African produced podcast on dyslexia. 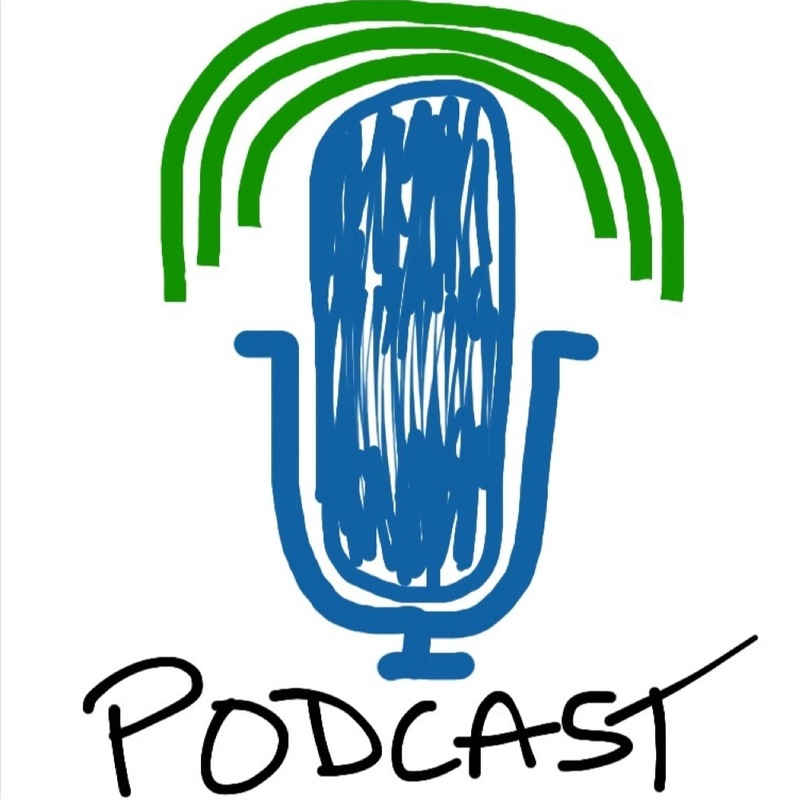 If you think we have been missing out on a great dyslexia podcast let us know in the comments below and we will expand the list.